Legal Power LP Limits Leggings, for women who likes to do a lot of sports. Wearing it, you can make heavy work outs, to Zumba coursesas far as cardio sessions without any problems. 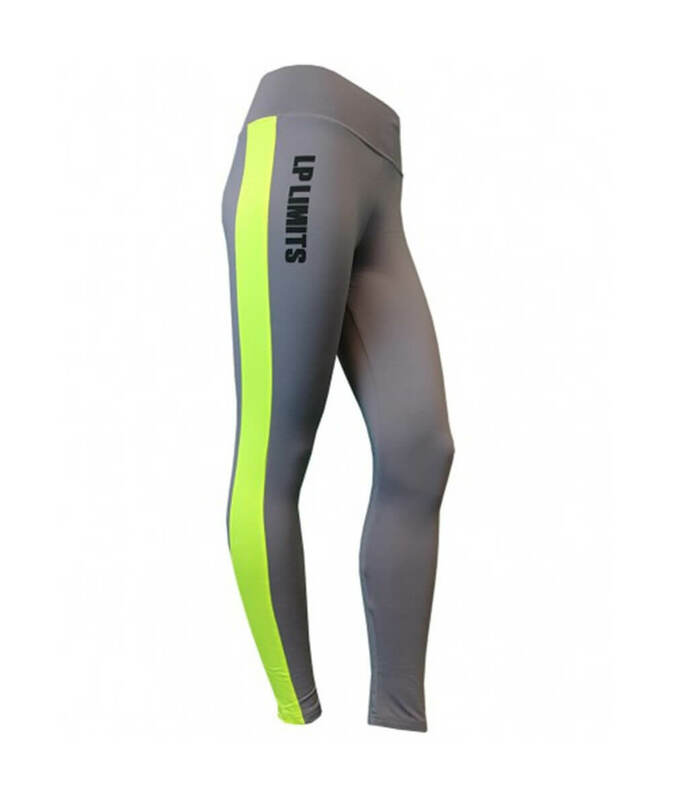 Because of pleasant fabric composition, this Legging adapts to your legs like a second skin.